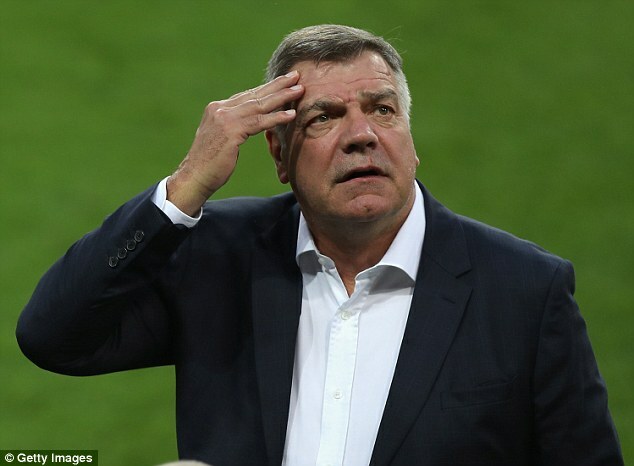 Sam Allardyce has left his job as manager of England after he was filmed using his position as Three Lions boss to negotiate a £400,000 speaking deal and offered advice to businessmen on how to get around Football Association transfer rules regarding third party ownership. Allardyce was appointed as England manager in July but the FA now have the unenviable task of finding a replacement, with the well now even drier than when the former West Ham boss was placed in the hotseat. 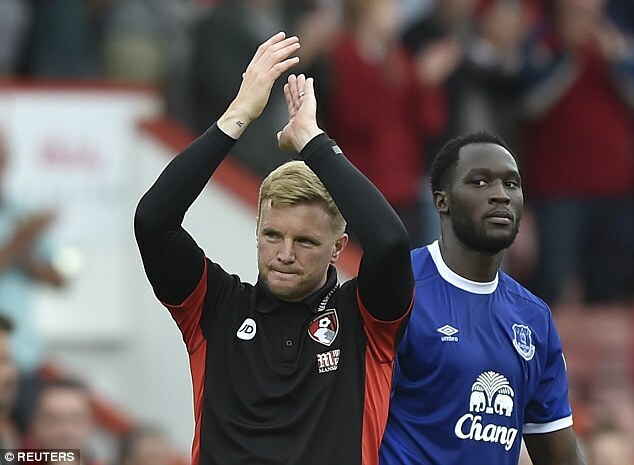 Who is in the frame to replace Allardyce? The Bournemouth boss was heavily considered by the FA before they appointed Allardyce and recently described managing England as ‘the ultimate job’. The 38-year-old is the best young English manager around and has done an incredible job with the Cherries over two spells. 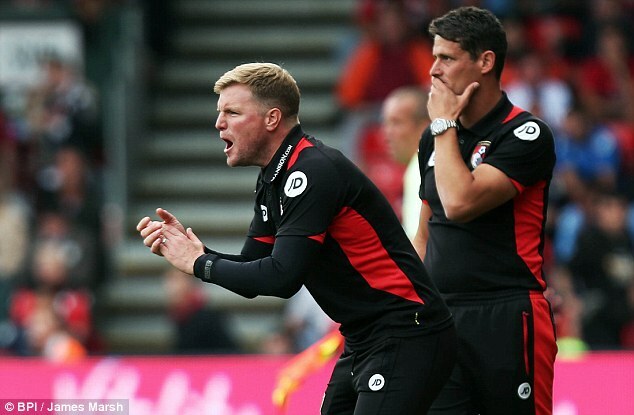 When Bournemouth were struggling during the first half of their inaugural season in the top flight of English football, Howe stuck to his guns and remained unmoved in his footballing philosophies. The south coast outfit went on to play their way out of trouble and are now enjoying their second season in the Premier League, thanks in no small part to the strong will of their manager. Howe’s style of football is invigorating to watch. He may lack the experience of some of the other potential candidates, but with international football currently in dire straits, does that matter? Pardew stated his desire to manage England a few months ago in his Sportsmail column. The Crystal Palace manager divides opinion throughout the football world and has been involved in a number of regrettable incidents in the past, but he is an established Premier League boss and has forged himself a respectable if not glittering career in English football. Unlike Howe, Pardew does not have a set footballing philosophy and is not afraid to play ugly in order to win, but he is able to coax his teams into playing fast, attacking football. Palace were eye-catching during the first half of last season and were minutes away from FA Cup success. 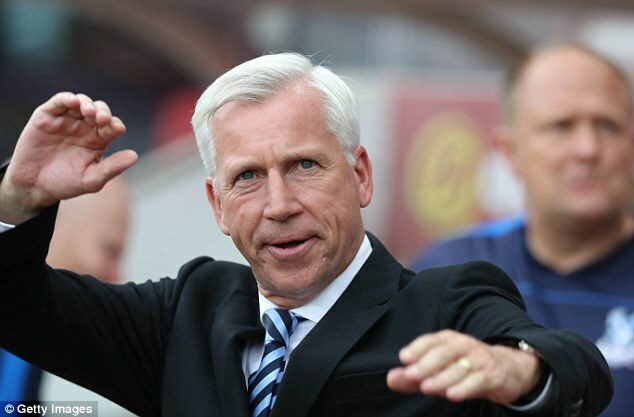 Pardew longs to manage the Three Lions at some point in his career. Is now the right time? 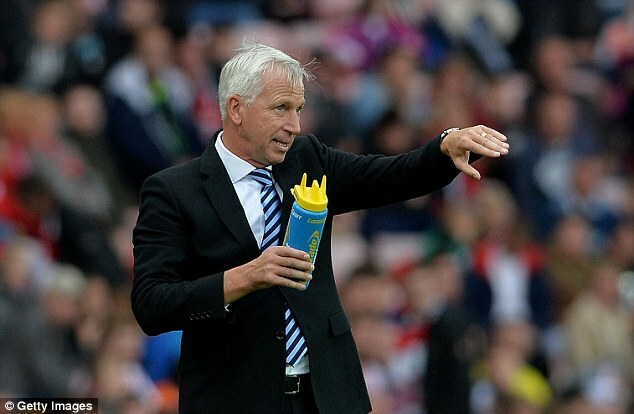 Pardew wants to manage England at some point in his career. Could now be the right time? 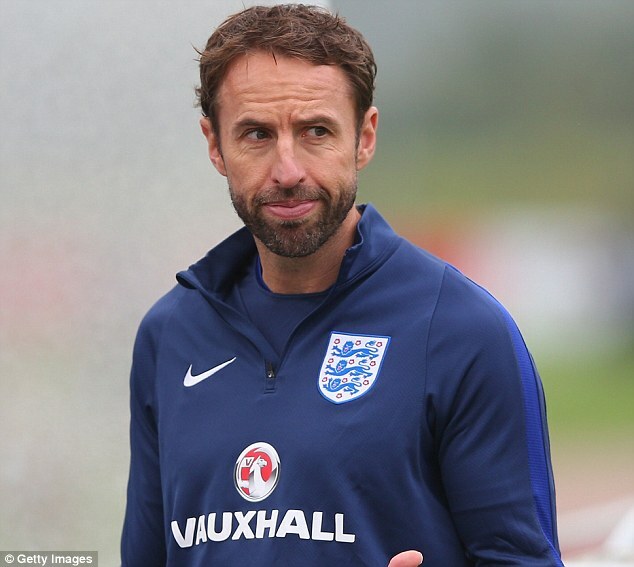 England Under-21 boss Southgate has been part of the Three Lions’ coaching set-up since 2013 and won the Toulon Tournament with the country’s best youngsters for the first time in over two decades. An early favourite to succeed Hodgson in the summer, Southgate would be able to rejuvenate a frankly average England squad with youthful talent better than most, due to his current position. But the former Middlesbrough manager has not managed in a top-flight division for seven years and, when taking into account the nation’s reaction to the news that he was the early frontrunner, it would not be a surprise to many if he wanted another attempt at club management first. Arguably the least glamorous name in a quintet that doesn’t exactly scream box-office. A three-time Premier League winner with Manchester United, Bruce has been relegated twice from the top flight of English football but due to the dearth of top-class English managers, the 55-year-old is seen as a contender. 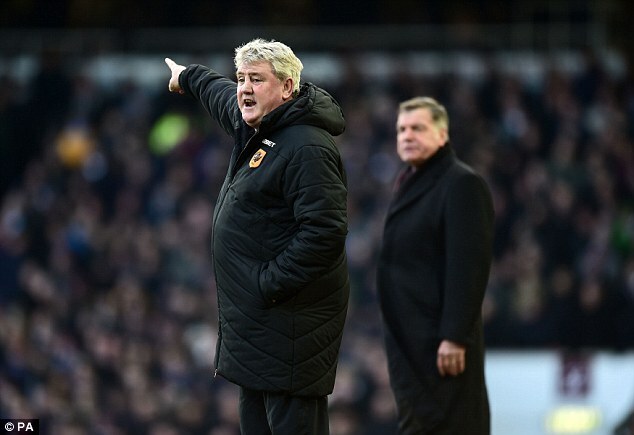 Bruce would take the job with both hands, and if the FA want another English manager – it would be strange for them to change tact in the space of two months – the former Wigan, Sunderland and Huddersfield Town boss will be under consideration. Undoubtedly the best manager out of the five, but in the same breath he is the most unlikely to take on the role. 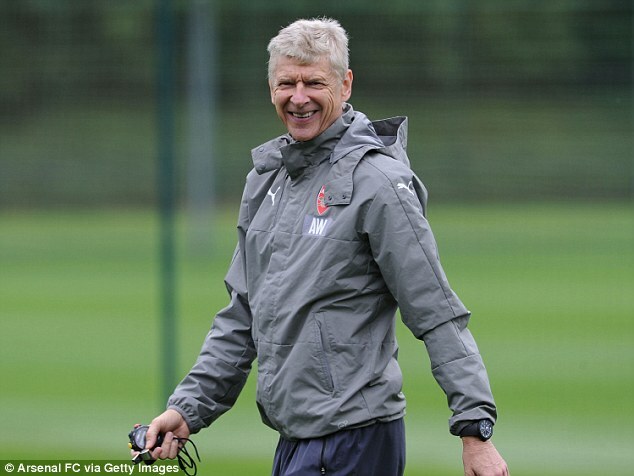 Wenger has helped change the face of English football and his knowledge of the game seemingly knows no bounds. 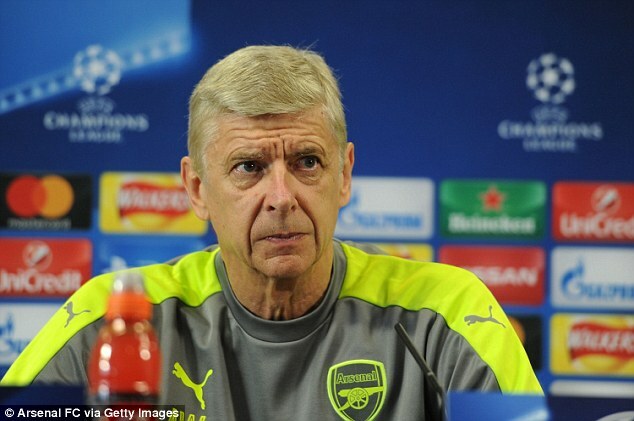 His second decade at the helm of Arsenal has not been as successful as his first, but his standing in world football is unquestioned, and only rivalled by a handful. 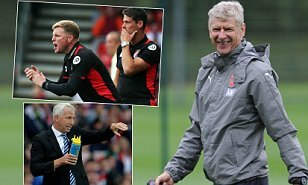 Wenger would be an incredible appointment by the FA if they could somehow manage to convince him to coach the Three Lions. The FA made the illustrious Frenchman their No 1 target after Hodgson was relieved of his duties after the Iceland debacle, but were almost inevitably unsuccessful. Two months later, with the Premier League season underway and the FA in as much chaos, if not more, as they were in the summer, the chances of Wenger taking the job now are as slim as can be.